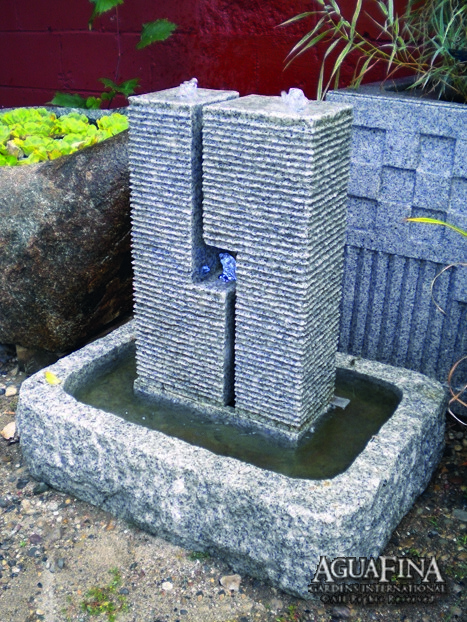 Carved from natural basalt, these unique fountains combine the strength of natural stone with the soothing sound of water. Selected, carved, and worked by hand, each piece retains the essence and integrity of the stones’ initial form. 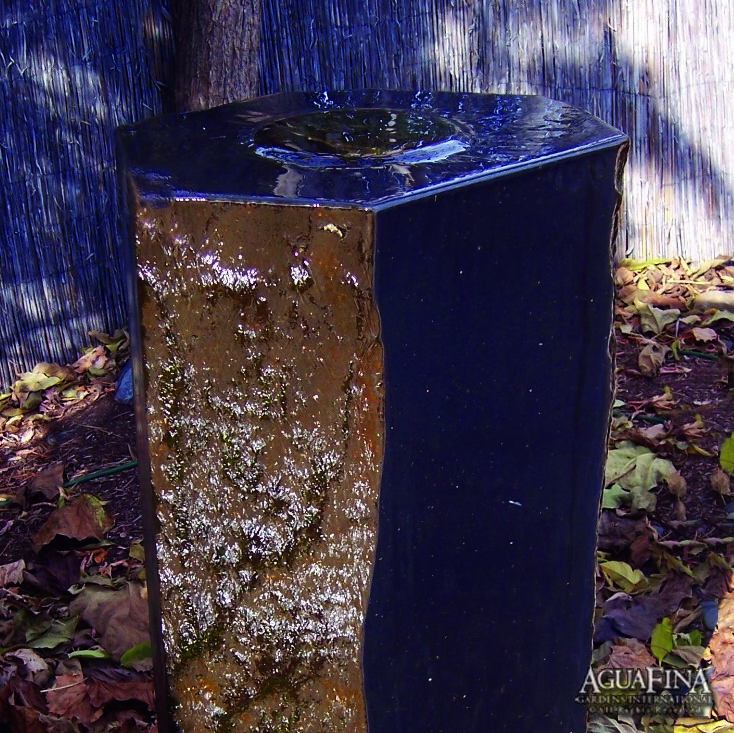 Versatile in their function, basalt fountains can be grouped together or installed individually. 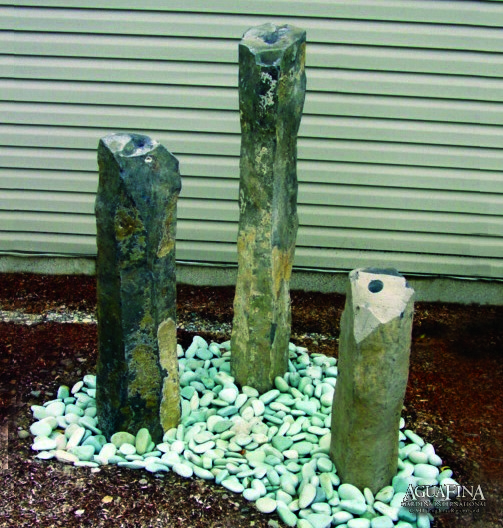 They may be placed as the start of a streambed, as the centerpiece of a reflecting pool or stand on their own in a bed of gravel. 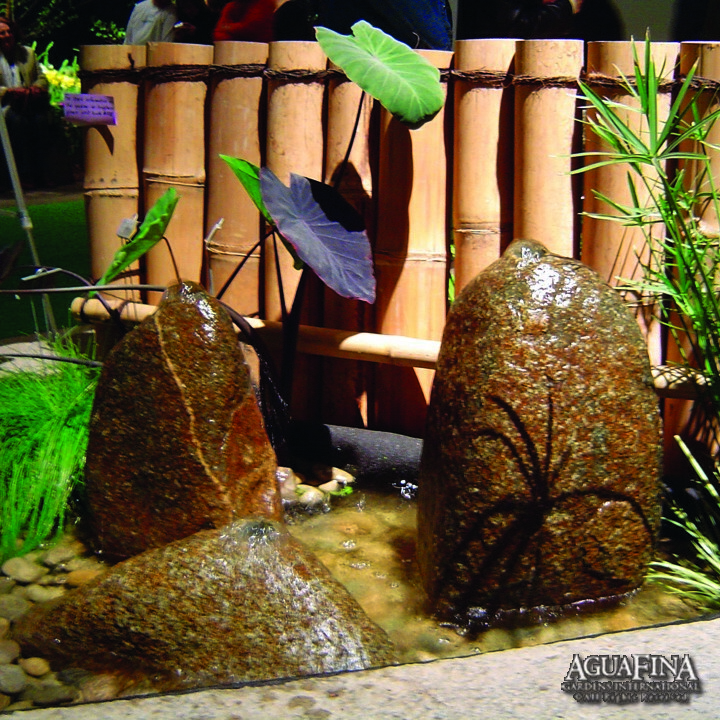 Each fountain style has its own unique sound ranging from a gentle rain shower to the cascading sounds of a waterfall. Complete and self contained sets, (including plumbing and custom carpentered basins that are suitable for use in interior or exterior settings) are also available. Installation available both nationally and internationally.